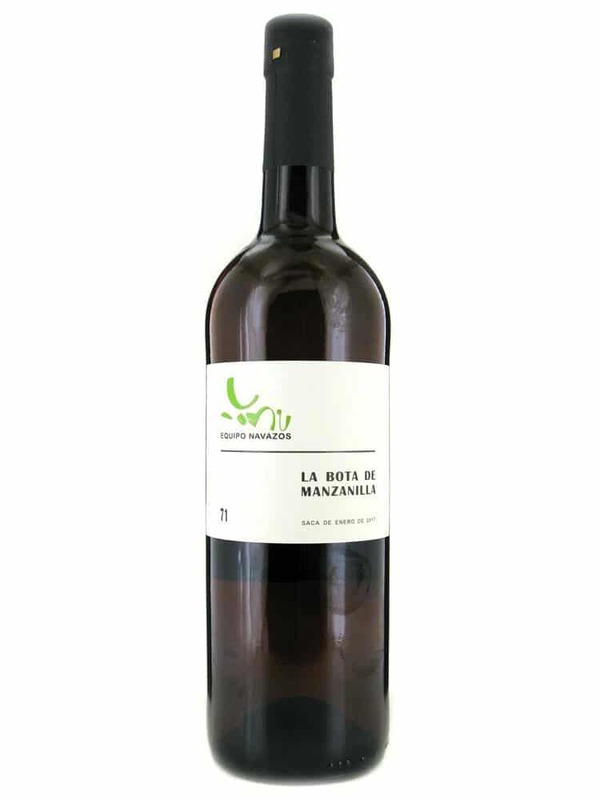 This is the eighth release of La Bota de Manzanilla de EQUIPO NAVAZOS, all of them with a pure Sanlúcar character, which this time we have sourced from a different place in order to retake with even more enthusiasm the authenticity of the original style of our manzanilla. It has been very helpful the fact that they have had access to several dozens of toneles and botas of outworldly quality, casks that have been carefully put apart and looked after by Eduardo Ojeda and his team along one decade, since they arrived to Sanlúcar in January 2007. The estimated average age of this manzanilla is seven years.